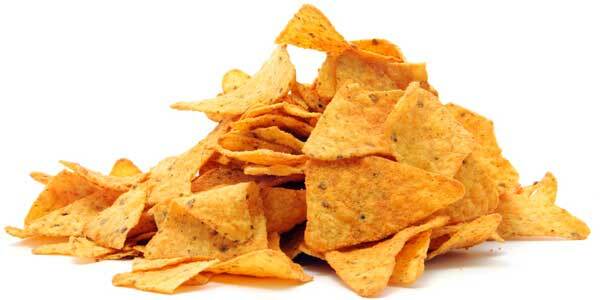 Here is my organic version of Doritos chips. Simple to make and everyone loves them! Mix everything together in a baggie and shake - then enjoy! My husband loves Doritos. I should try these on him!